AdminOut is a proudly South African web consulting and administration solutions company. Our focus is to assist our clients to build successful businesses using modern technology. Adminout offers a variety of data services including custom data entry solutions, data mining and data analysis. Store and archive electronic documents with confidence. Custom web concoctions... just add your data and business logic. We develop highly customized in-house and/or public web applications to power your business. Outsource your critical business processes. Let us handle those time consuming tasks so you can focus on your business. We strive to provide tools and services that enrich small and medium business. Careful analysis of current administrative tasks in order to locate the time and money leaks that drain your resources. Utilizing the optimized data to delegate repetative, difficult or redundant tasks to machines. We can assemble a development team to suit your project requirements and budget. We offer a diverse range of services to optimise the way you do business. 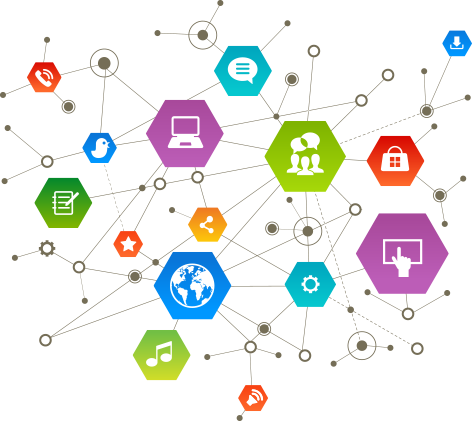 Our solutions are web centric and seamlessly integrate into your business model. Adminout provides a wide range of specialist web development services to cater for any industry. We can help improve the way you collect, access and store your data. Integrity guaranteed! Administration solutions that improve efficiency and save your most valuable resource... TIME. Your business is unique. Ask us how we can help make it better, digitally. Adminout is a digital administration and web consulting company. We offer tailor made solutions to meet your business needs.